ABC, which canceled its Roseanne revival over its star’s racist tweet, says it will air a Conner family sitcom minus Roseanne Barr this fall. In a statement issued by the show’s producer, Barr said she agreed to the settlement in order to save the jobs of 200 cast and crew members. 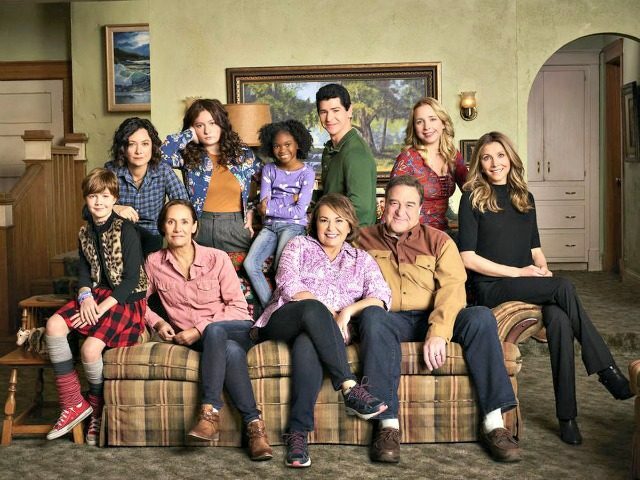 ABC said Thursday that the new series has the working title The Conners and will star John Goodman, Laurie Metcalf, Sara Gilbert and other Roseanne co-stars. The revival of the hit 1988-97 sitcom Roseanne was axed by ABC after Barr posted a tweet likening former Obama adviser Valerie Jarrett to a product of the Muslim Brotherhood and Planet of the Apes. “[M]uslim brotherhood & planet of the apes had a baby=vj,” Barr said in a now-deleted tweet. The controversial remark came in response to an article alleging Jarrett’s role in a CIA-led plot to spy on the president of France. 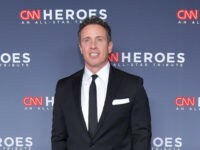 As Breitbart reported, the sitcom wrapped up its rebooted season with a 2.4 rating with a /11 share. Nearly 10.3 million viewers watched the Conners wrestle the hot-button issue of illegal immigration.